McCall is a Content Marketing Strategist for Best Company. 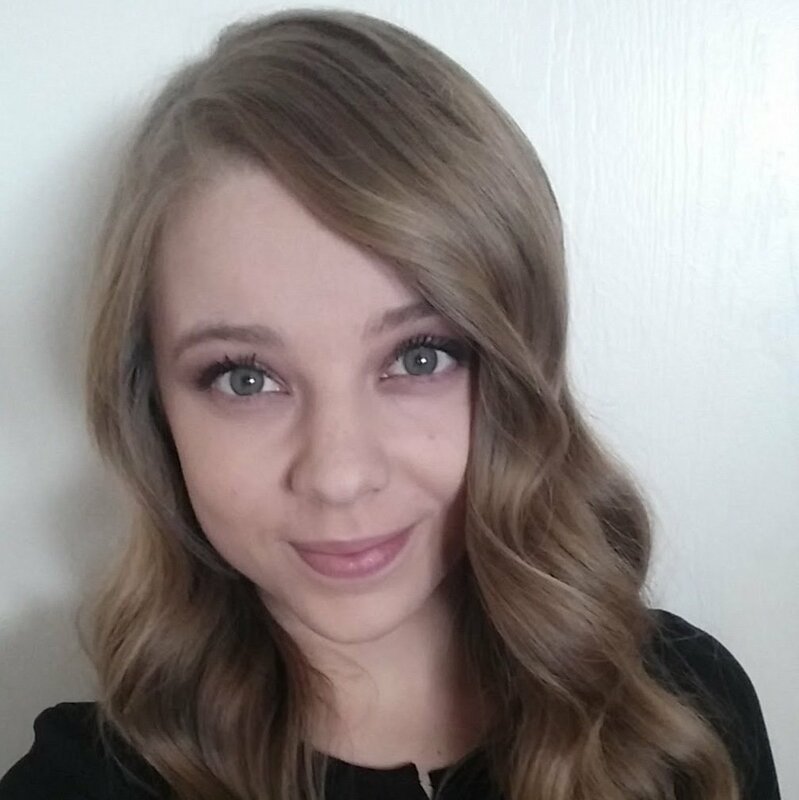 Graduated in English with an emphasis in Professional & Technical Writing, her interests include reading, writing, and hanging out with her cat. Injuries from falls are the leading cause of death among seniors 65 and older. Thankfully, industry leaders such as Medical Guardian provide medical alert devices that allow you to call for help immediately in the case of a fall or another emergency. 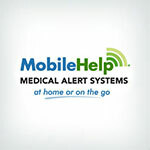 But how do you know if it's time for you or your loved one to get a medical alert device? Age, illness, medication, and family circumstances are all factors you should consider when determining whether to get a medical alert system. We created to quiz below to help you decide.